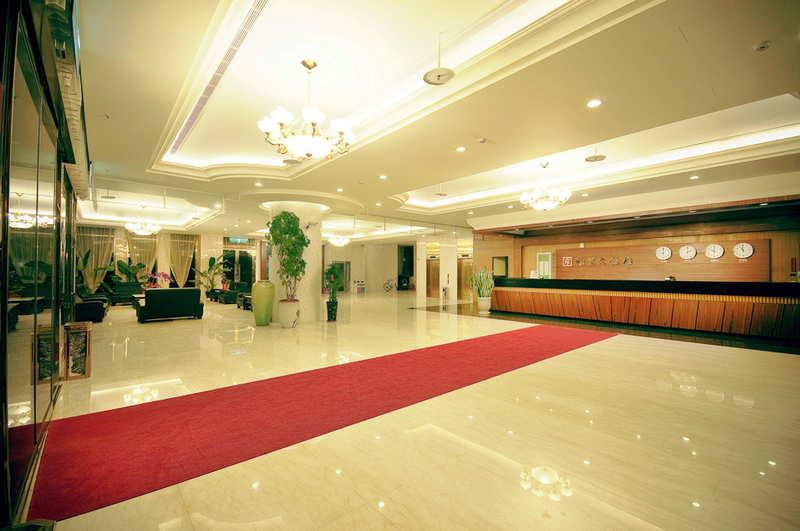 not only new equipment, good vision,but also full of ideas, where let guests feel comfortable like home. 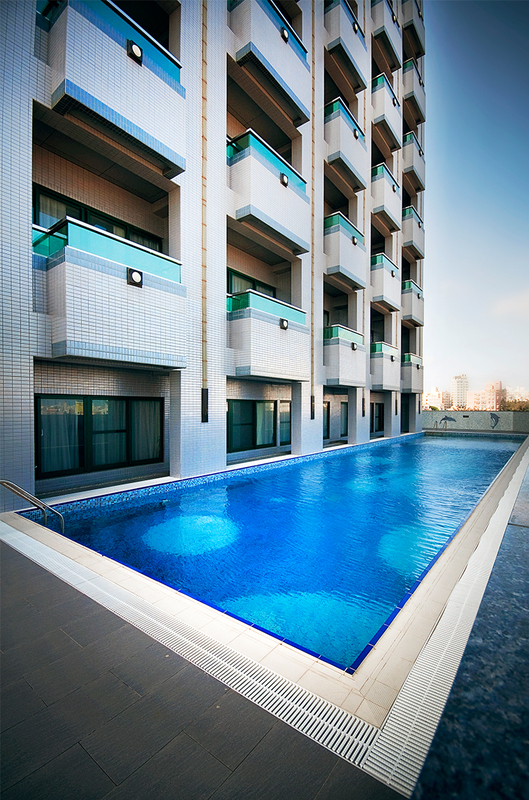 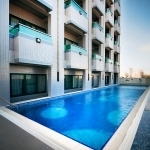 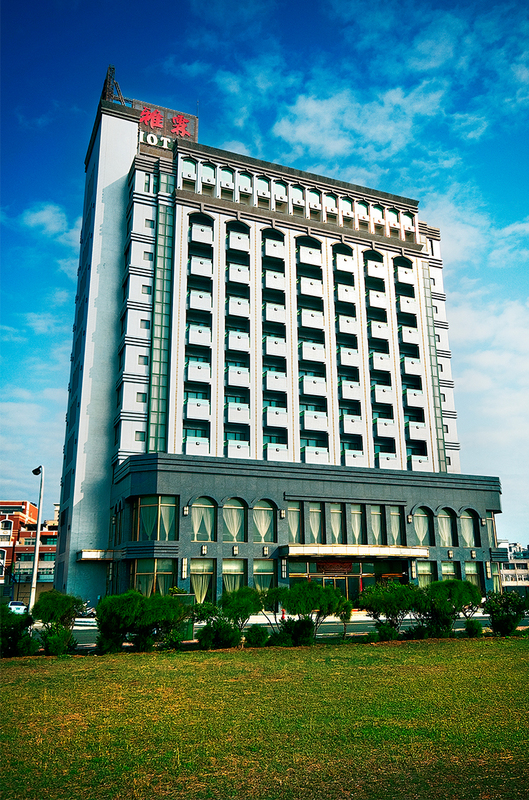 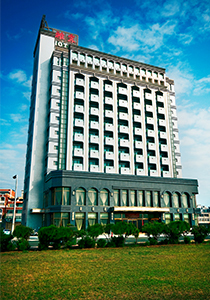 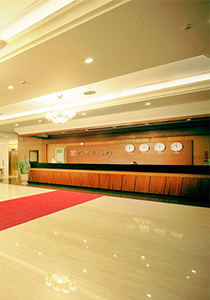 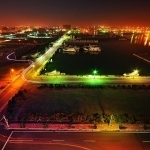 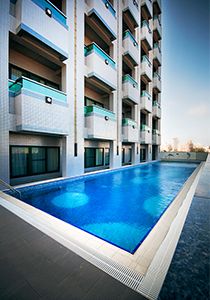 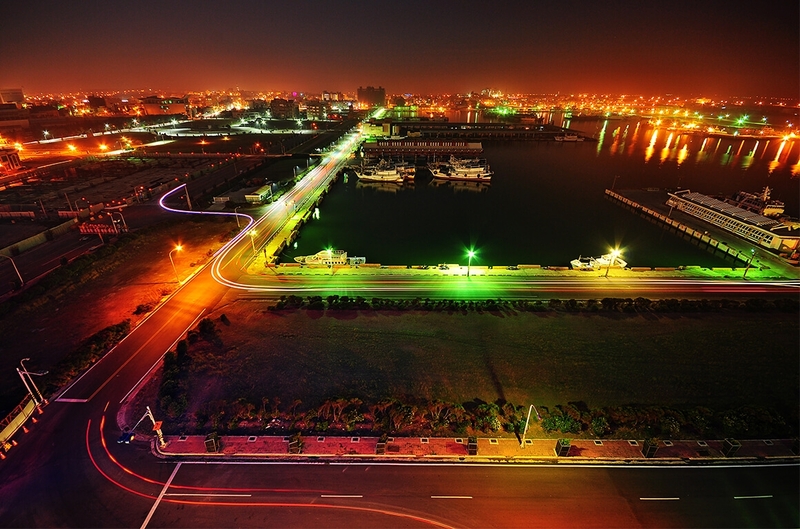 a new faces into the market, offer guests high quality accommodation in Penghu. 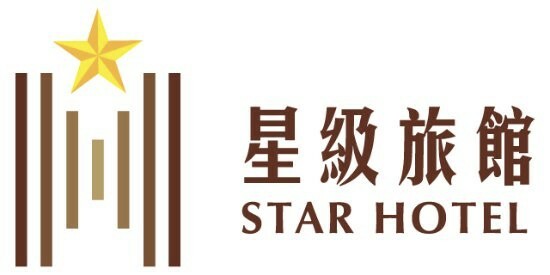 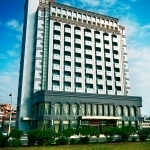 he Had set up six companies, namely, Foung De refrigeration plant, Shi Yu Co., Foung kou Hotel, Foung Gu Hotel, Foung Jia Hotel, and Yaling Hotel.